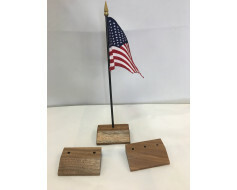 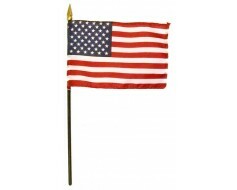 2.25" stands to accompany our 4x6" flags. 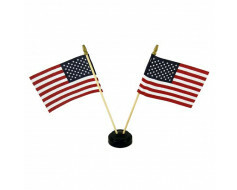 The style of these stands is similar to the floor stands used for presentation sets. 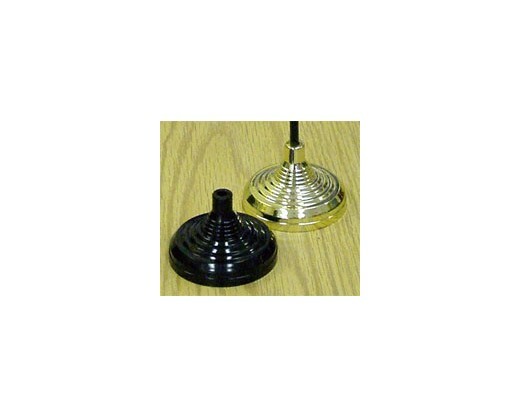 Available in black or gold shiny plastic.